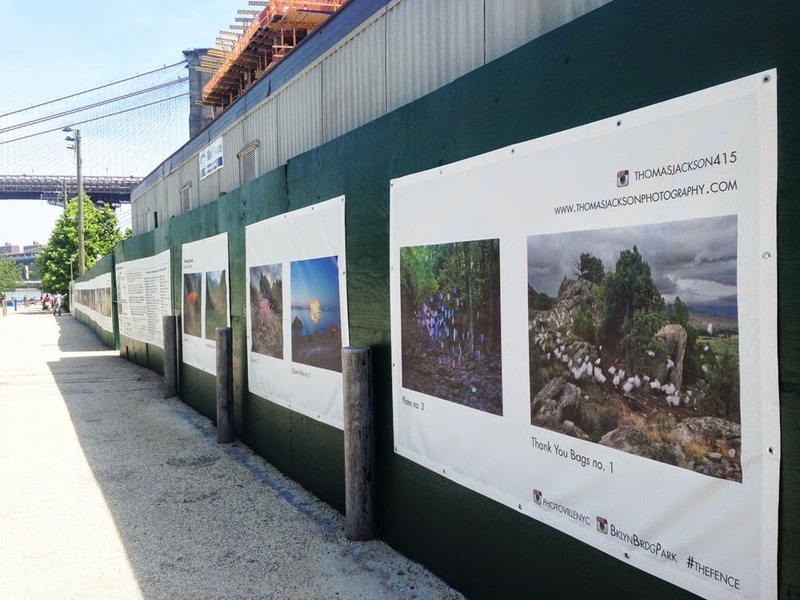 I couldn't be happier to have my work shown on United Photo Industries' "The Fence" in Boston in Atlanta. But come on, Brooklyn is where it's at. The Fence in Brooklyn Bridge Park debuted last week, and will stay up through the summer. Thanks very much to Sam Barzilay and all the editors, curators and gallerists who judged the contest.